Inspired by a sermon by The Rev. Hugh Hall of All Saints Church, The Anglican Episcopal Church, Pensacola, FL. In April 1942, things looked bleak for the US. The loss of most of the Pacific fleet at Pearl Harbor followed by four more months of loss after loss of allied bases, kept our forces tense, infuriated and eager for revenge. Even President Roosevelt continually pressed the military for a way to strike back at the heart of Japan. 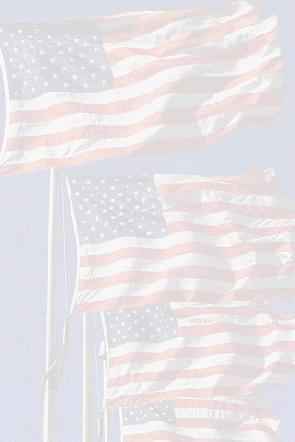 He wanted an attack to boost American moral and to retaliate. 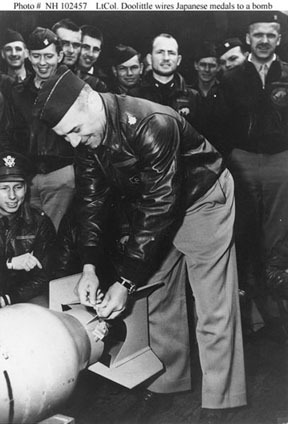 On April 18, 1942, Lt. Col. James H. "Jimmy" Doolittle set out to do just that! He led sixteen B-25 medium bombers to the heart of Japan including Tokyo. Afterwards they were to fly to China and turn their aircraft over to new Air Forces units being organized. The fleet was spotted some 200 miles short of the planned launch point. The simple act of launching Air Forces bombers from a carrier (USS Hornet) was near impossible but having to launch 200 miles earlier than planned further complicated the mission. The mission went well but the early launch insured that all would be unable to reach China as planned. Fifteen headed for China. One headed for Russia and landed at Vladivostok. They were interned but escaped through Iran fourteen months later. The planes were never returned by The Soviets. Japanese were tortured and placed in solitary confinement. They were eventually released in 1945. The rest were recovered and returned to the US. But what happened to Jimmy Doolittle and his crew? They bailed out safely. They were rescued by sympathetic Chinese and smuggled by river into Zhejiang province. An American missionary was told of the survivors, and went to meet them. He assisted them in getting to safety, and then helped locate and direct other American crews to friendly territory. The Chinese people who helped them, however, paid dearly for it. 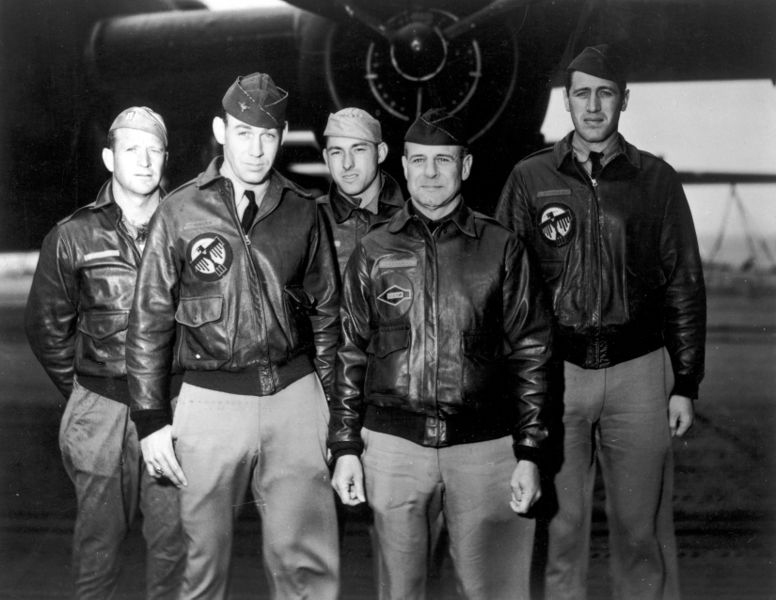 The Japanese killed an estimated 250,000 civilians while searching for Doolittle's men. Herein lies the "Rest of the Story," as Paul Harvey says. This American that saved them was raised in Macon, Georgia, became a Baptist minister and requested China as his missionary post. He had felt this calling since he was a boy of about eleven, Although he was warned that it was very dangerous, he insisted that that was where he was most needed. He got his wish in late 1939. He quickly became fluent in Chinese, mastering both the spoken and written language. When the US entered the War in December 1941, the Japanese ordered the arrest of all American missionaries in China; he went underground, dyed his hair black, and adopted Chinese dress and manners. He was later moved to the American OSS. He agreed stating he would only be willing if the OSS agreed that he be allowed to continue his work. He built a formidable intelligence network of sympathetic Chinese informants, supplying Chennault with information on Japanese troop movements and shipping, often performing dangerous incognito field assignments during which he would brazenly hold Sunday church services for Chinese Christians. Urged to take a leave of absence, he refused, telling Chennault he would not quit China "until the last Jap"; he was equally contemptuous of Communists. He was promoted to Captain, and received the Legion of Merit in 1944. August 14, 1945, V-J Day was the end of hostilities for America, but China was still in ferment. On August 25, as he was leading a party of Americans, Chinese Nationalists, and Koreans on a mission to reach Allied personnel in a Japanese prison camp, they were stopped by Chinese Communists near Xi'an. He was told to disarm; he refused and was shot and killed; The rest of the party was imprisoned but released a short time later. 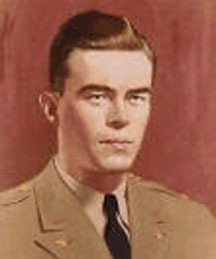 John Birch was posthumously awarded a Distinguished Service Medal. You have heard his name many times before but only of the Society that chose his name. They chose his name because he was the first American to lose his life in the Cold War. John Birch is known today only by the society that bears his name except for the people in Macon Georgia. His name is on the bronze plaque of a World War II monument at the top of Coleman Hill Park overlooking downtown, along with the names of other Macon men who lost their lives while serving in the military. Birch has a plaque on the sanctuary of the First Southern Methodist Church of Macon. A building at the First Baptist Church of Fort Worth, Texas, is named The John Birch Hall. A small street in a housing development outside Boston is also named for him. Editor's note: Thank you, Ashley! I am always eager to set the story right. He deserves it! I am John Birch's great niece. 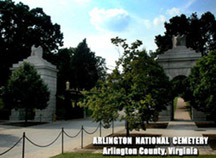 And, I was reading your article on "The Rest of the Story" - at the end you say he is buried in Arlington Cemetery. Sadly, that is not the truth. John's remains were never returned to the US and as far as we know, they are still interred on that hillside in Suchow, China, under a monument that reads in Chinese: "He died for righteousness." References and further reading on the subject.